Despite many positive reforms and success in moving away from the punitive penal policies of the Soviet era, criminal justice systems in the South Caucasus face a number of challenges. 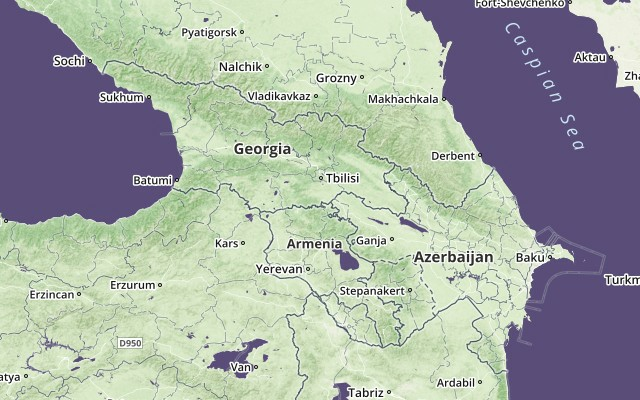 Corruption is a persistent problem, particularly in Armenia and Azerbaijan. Trained pre-independence, members of the judiciary lack full independence and expertise, often resulting in the over-use of custodial sentences. Transition from Soviet-style prison colony to cell-type prisons is an ongoing challenge, along with maintaining and replacing buildings that were not originally designed as places of detention and which are unfit for habitation.